Ep. 157: Do non-Inuit get to perform Inuit throat-singing? This week: Sonic sovereignty? With Inuit widely credited as creators of a distinctive form of throat-singing, does it follow that they alone should get to perform it? We’ll discuss the increasingly vocal fallout over the fact that a Cree throat-singer is up for an Indigenous Music Award. 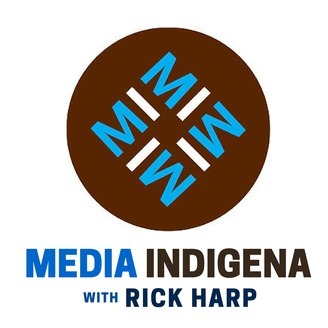 Joining host/producer Rick Harp at the roundtable once again are Brock Pitawanakwat, associate professor of Indigenous Studies at York University, and Ken Williams, assistant professor with the University of Alberta’s department of drama. // This episode was edited by Anya Zoledziowski. Our theme is 'nesting' by birocratic. Ep. 155: How Do We Solve "The Settler Problem"? Ep. 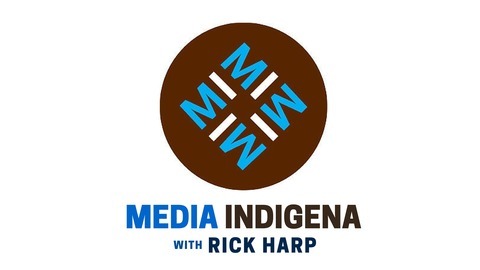 154: Is Canada's forgiving loans it forced on First Nations "reconciliation"?